Klarity Masks are a new higher standard for thermoplastic masks. 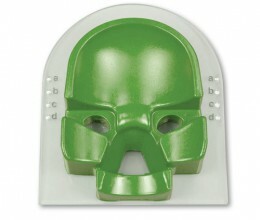 We offer masks in Klarity Green™ as well as traditional white. Our revolutionary Green Masks are non-stick, stronger, with lower..
Klarity AccuCushions™* started with a simple idea: to design a different type of support pillow; one that would be comfortable, simple to use, and with no pungent odor. 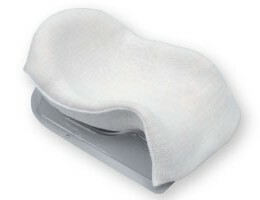 Klarity AccuCushions™..
Klarity Ovens are a simple and easy to use heating method for all thermoplastic masks, cushions and other devices. 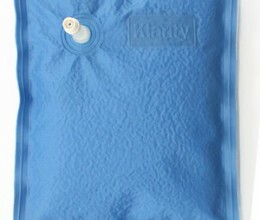 Klarity oven dry-heat systems meet today’s need for extra precautions..
Klarity Vacuum bags are a stronger, more reliable vacuum bag. A durable and non-permeable nylon shell prevents punctures and tears. 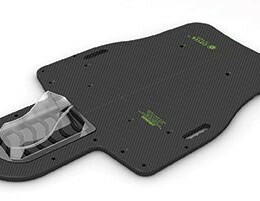 All bags are completely air-tight and leak-proof, filled with..
Klarity offers a variety of carbon fiber and acrylic baseplates and overlays for accurate positioning and increased patient comfort. 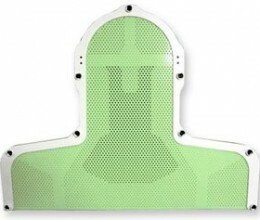 Klarity baseplates and overlays are compatible with standard..
Klarity offers a variety of accessories and aids to meets the needs of therapists in treating patients with custom care. Please click below to see the different types of products and accessories.